-Frasier-. 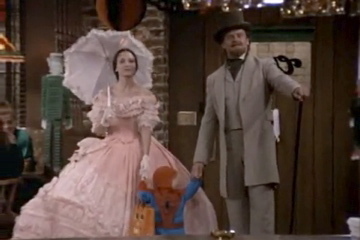 Lilith & Frasier in Cheers. lol XD. Wallpaper and background images in the Frasier club tagged: frasier kelsey grammer lilith.